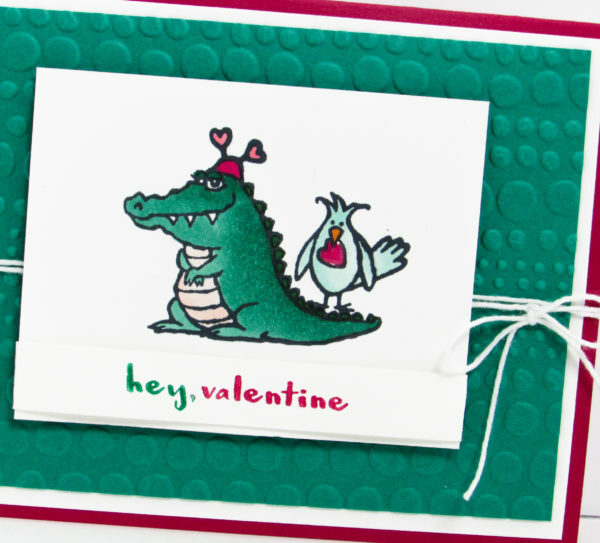 Today’s card features the Stampin’ Up! 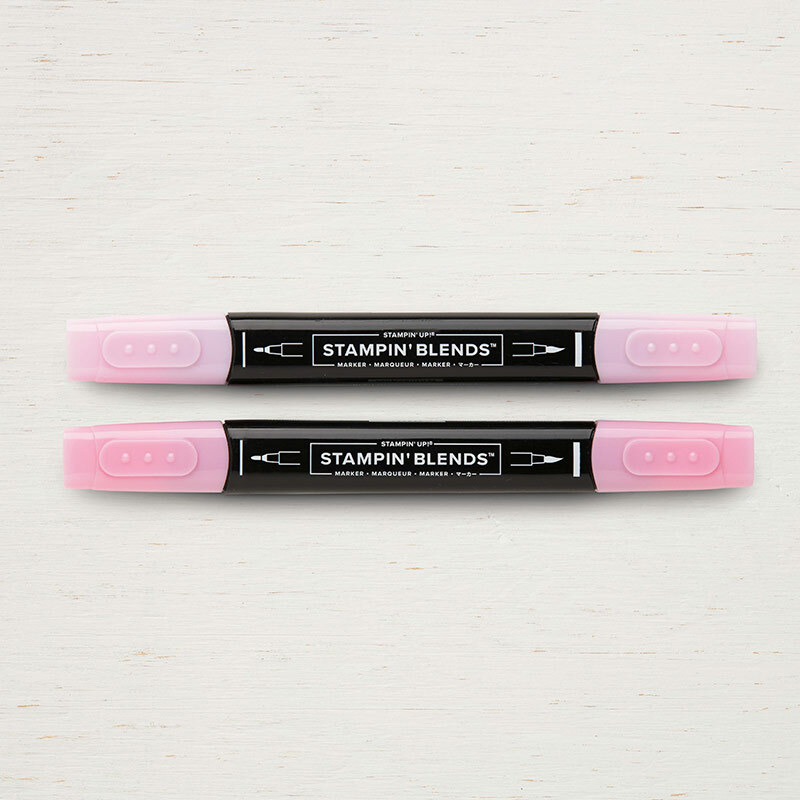 Hey, Love Stamp Set. 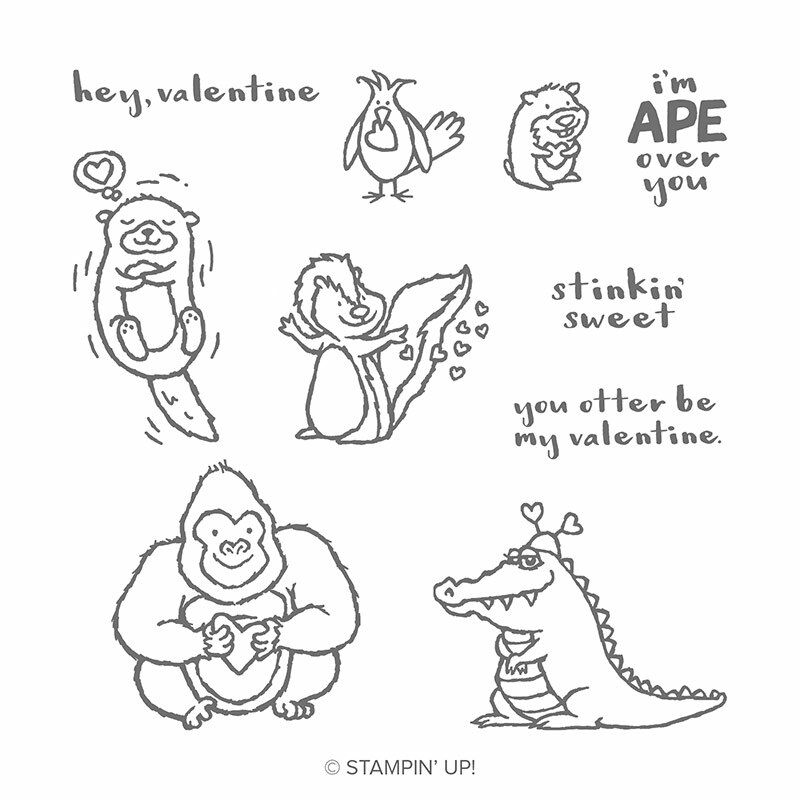 This stamp set shows off a few fun critters that are sure to make you smile. I had so much fun coloring these animals with Stampin Blends and creating fun backgrounds for them. 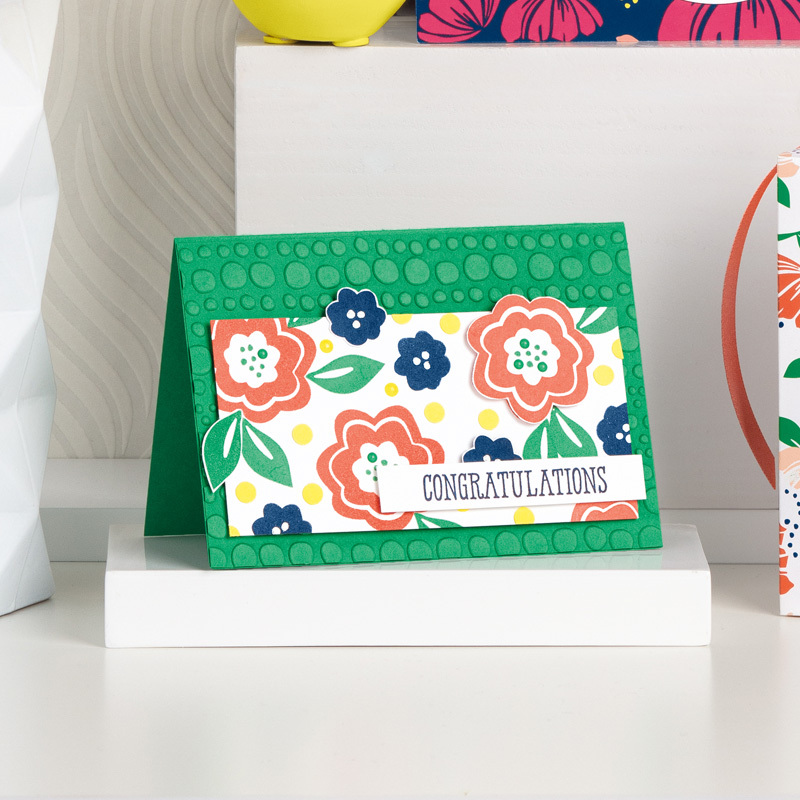 You’ll notice this cards background features the fun the Dot to Dot Embossing Folder. Its works perfectly for this card. I hope you enjoy my video tutorial. Don’t forget to download my FREE PDF Tutorial. 1. 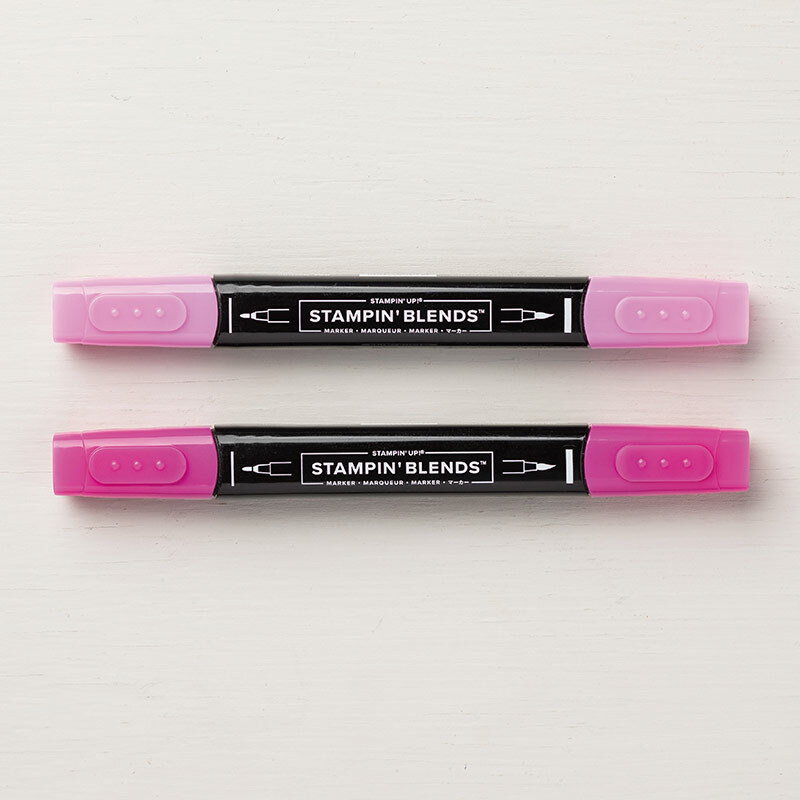 Cut a 5-1/2″ x 8-1/2″ piece of Lovely Lipstick Cardstock and fold it in half. This piece is your card base. 3. 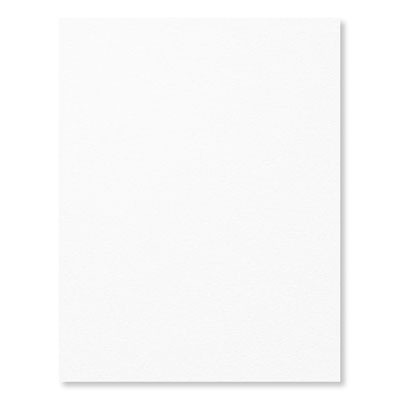 Cut a 5-1/4″ x 4″ piece of Whisper White Cardstock. Center and adhere this piece to the top of your card base. 4. Cut a 5″ x 3-3/4″ piece of Shaded Spruce Cardstock. 5. 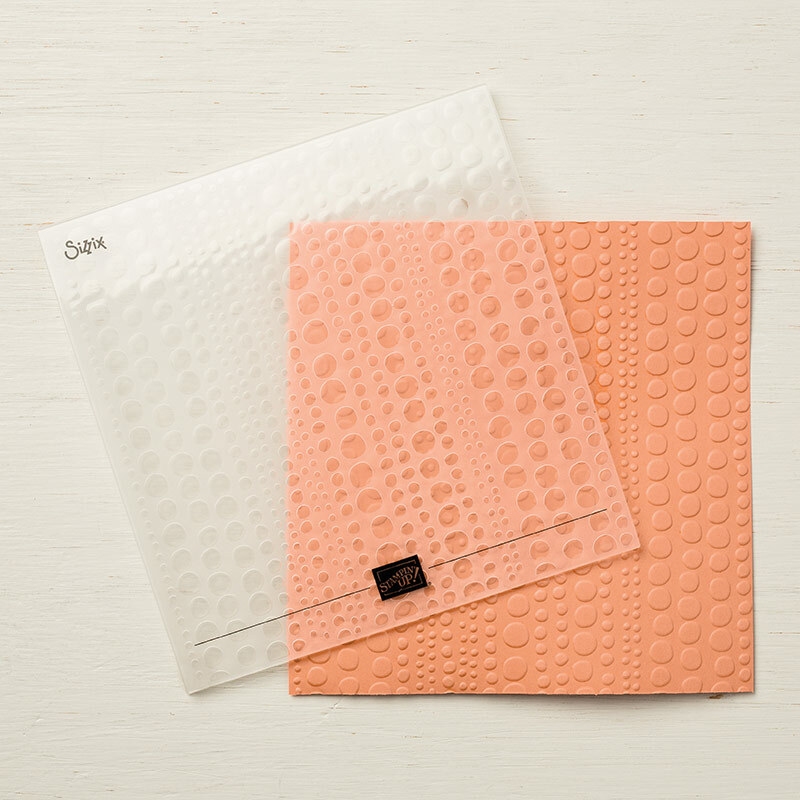 Emboss the Shaded Spruce Cardstock using the Dot to Dot Embossing Folder. Center and adhere to the top of your card. 6. 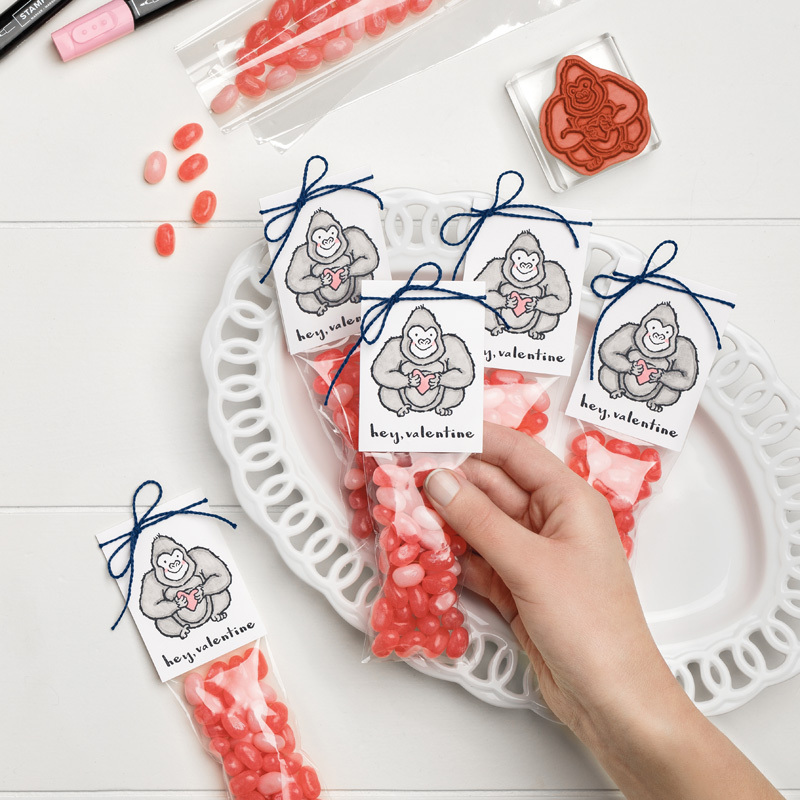 Wrap Whisper White Bakers Twine around your card and tie a decorative bow. 1. 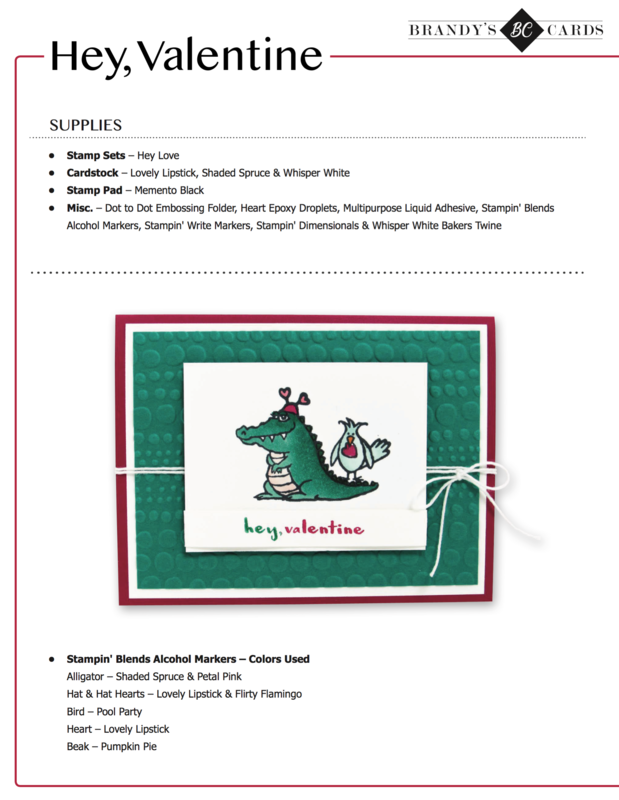 Cut a 2-3/4″ x 3-1/2″ piece of Whisper White Cardstock. This piece is for your image. 2. 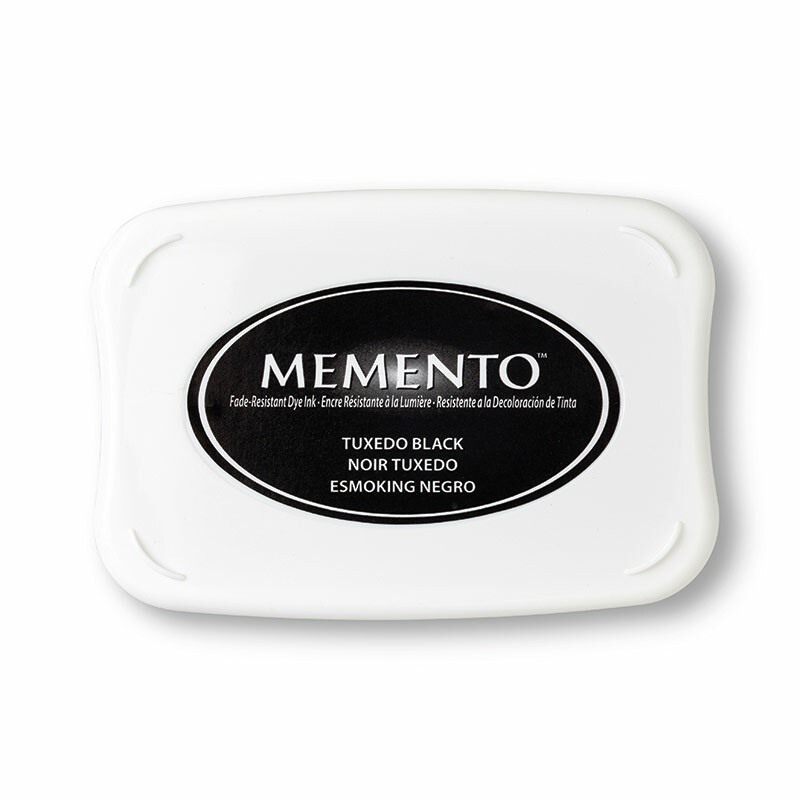 Using Memento Black Ink to stamp your alligator and bird. 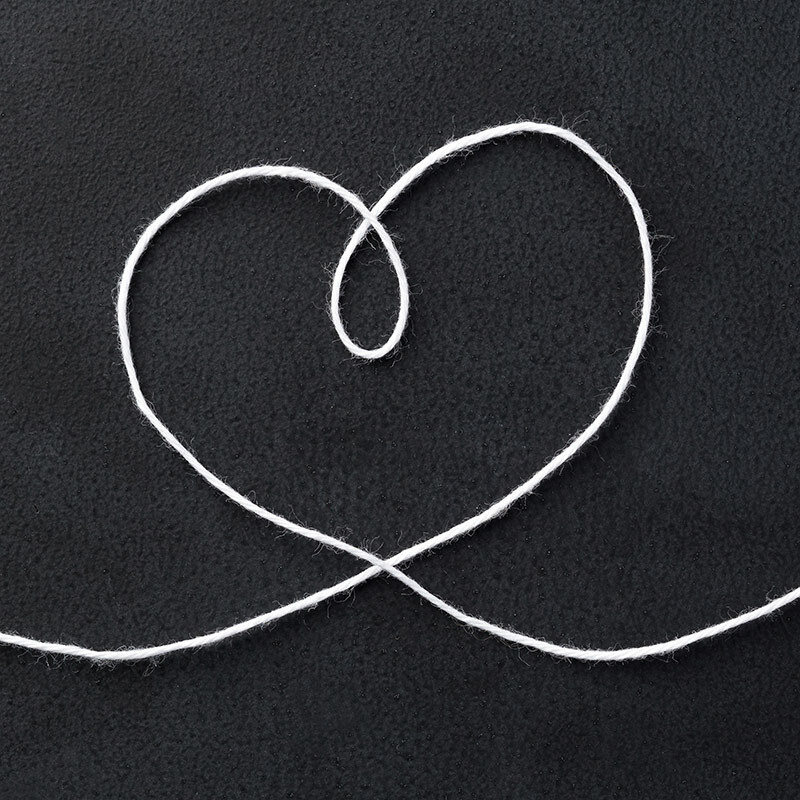 Tip: Make sure you leave enough space for your sentiment. 3. 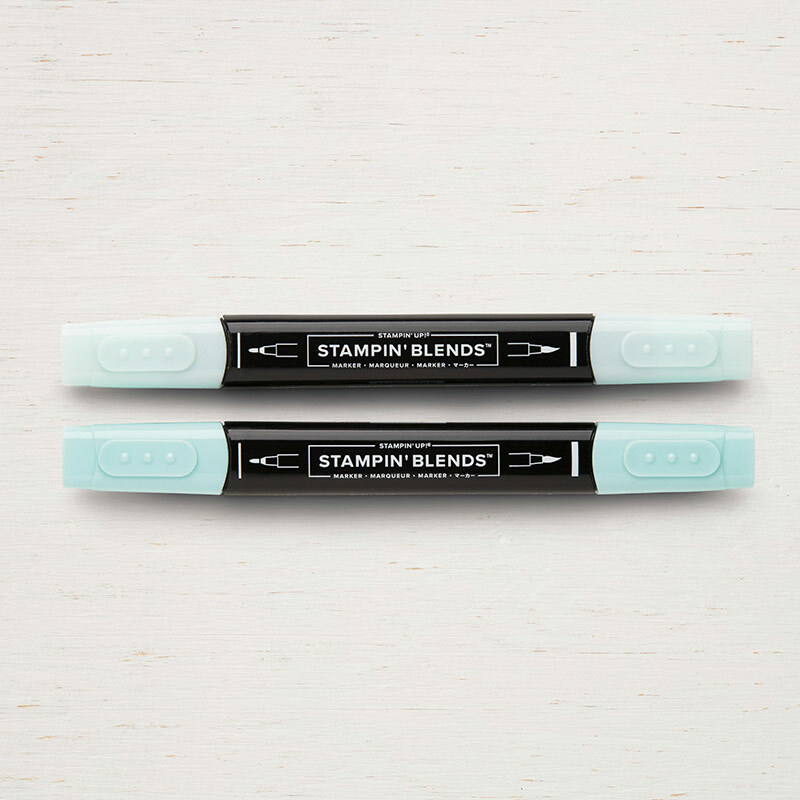 Color your image using Stampin’ Blends Alcohol Markers. 4. 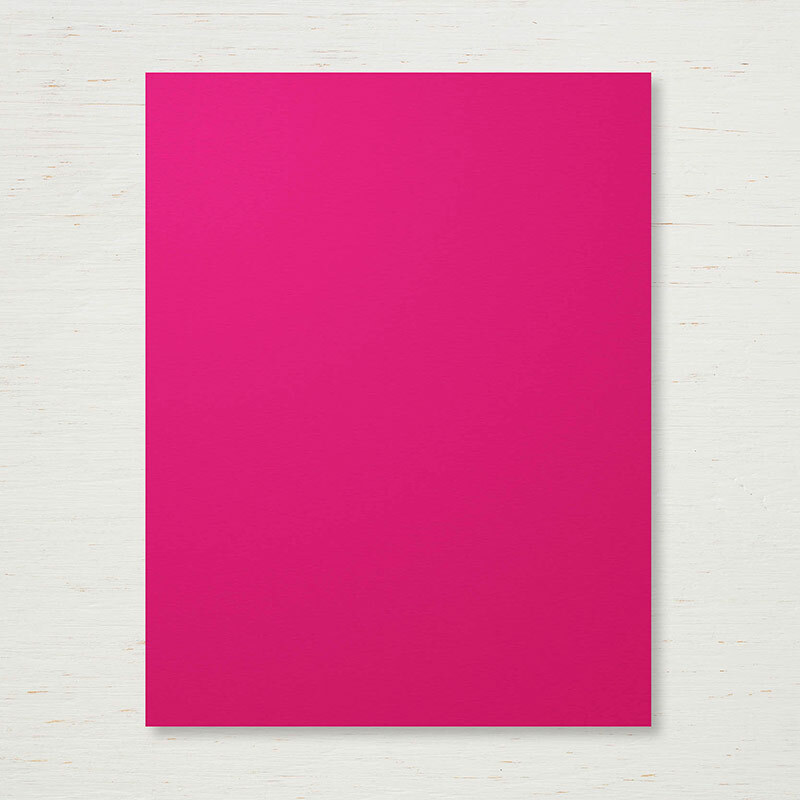 Once your images are colored center and adhere them to the top of your card. 5. Add a Heart Epoxy Droplet over the top of the color Lovely Lipstick heart. 6. 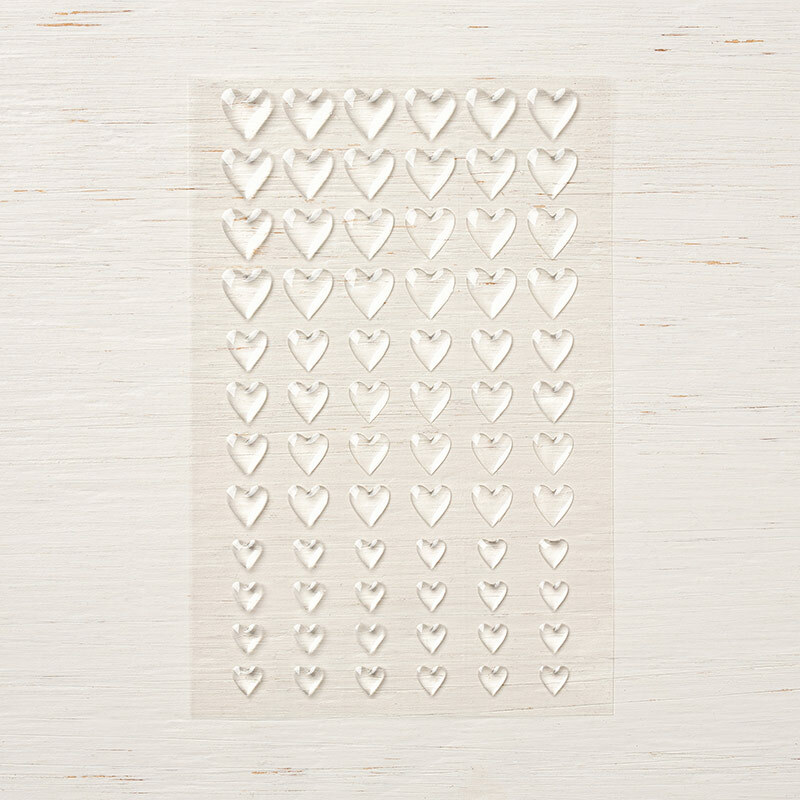 Cut a 1/2″ x 3-1/2″ piece of Whisper White Cardstock. This piece is for your sentiment. 7. 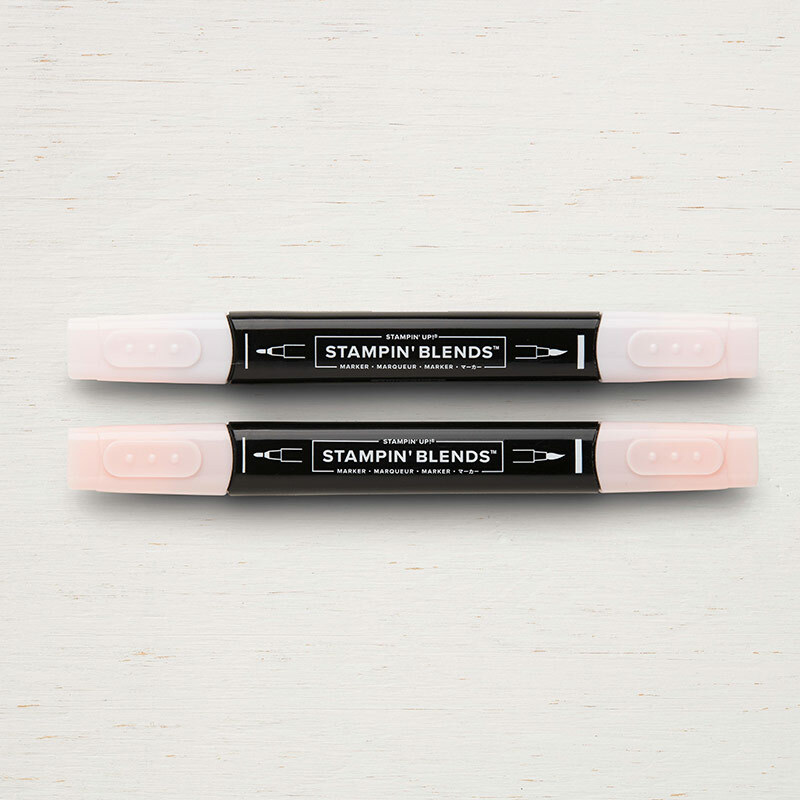 Use a Shaded Spruce and Lovely Lipstick Stampin Write Marker to color your sentiment and stamp it on your strip. 8. Adhere your strip under your images. 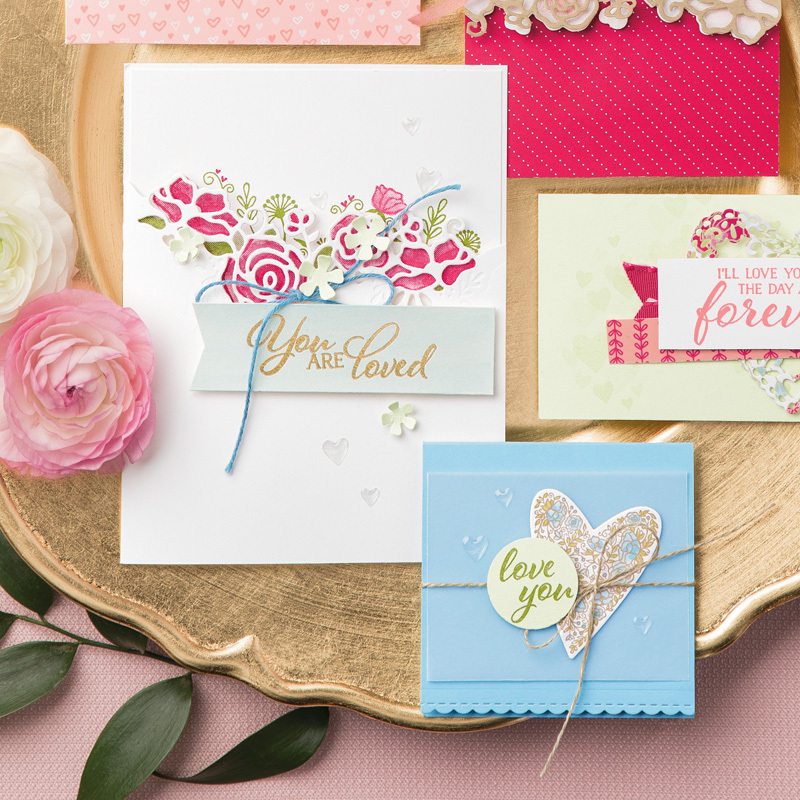 Hi Brandy, I absolutely LOVE these cards. 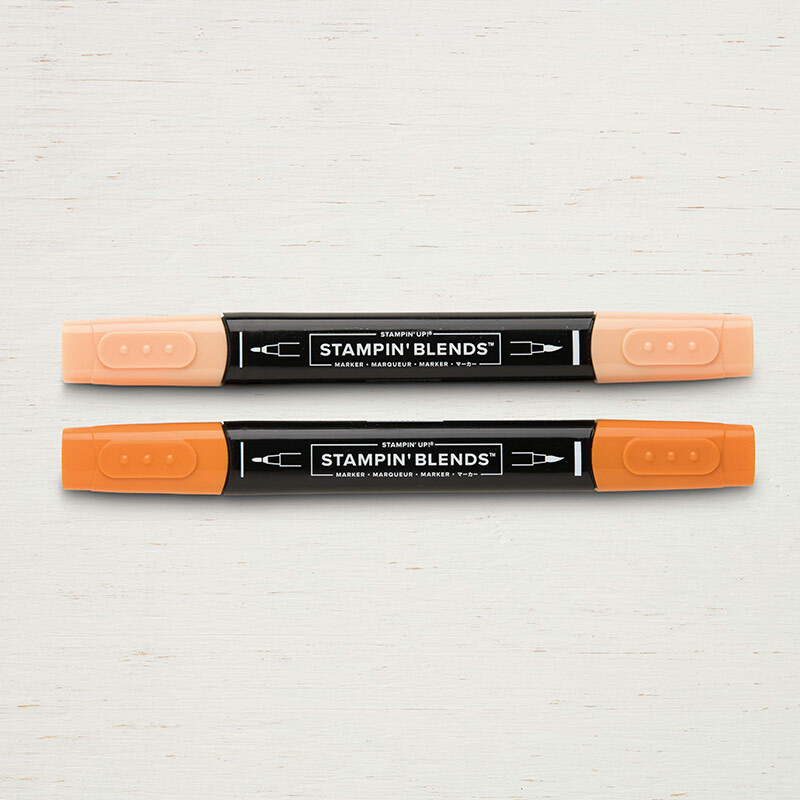 I’ll be honest, I wasn’t too fond of the stamp set when I saw it in the catalog but you’ve got me sold on it. They are absolutely adorable. I love these cards and the way you colored them. So cute! My kinda valentines. ? Love your videos. Keep up the great work and Thank You for all the videos. 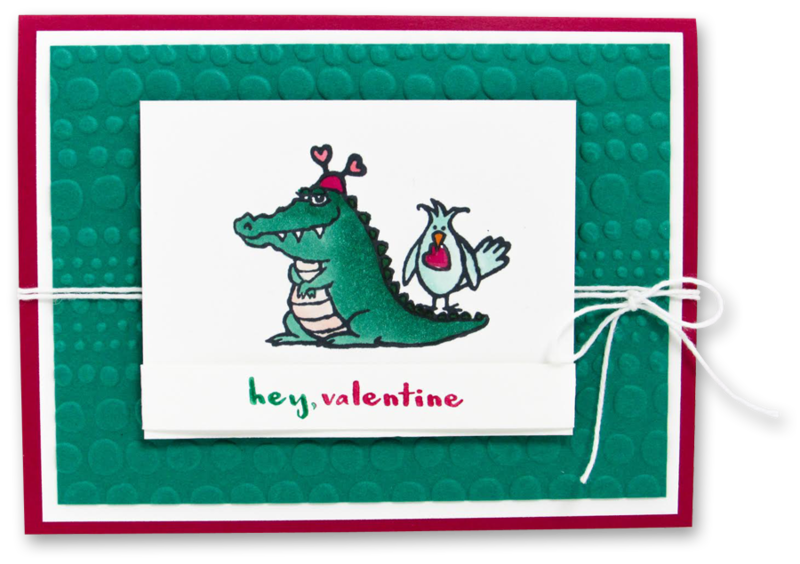 Super card – the embossing folder effect looks just like alligator scales!! You have a gorgeous craft room. I always enjoy your video’s.